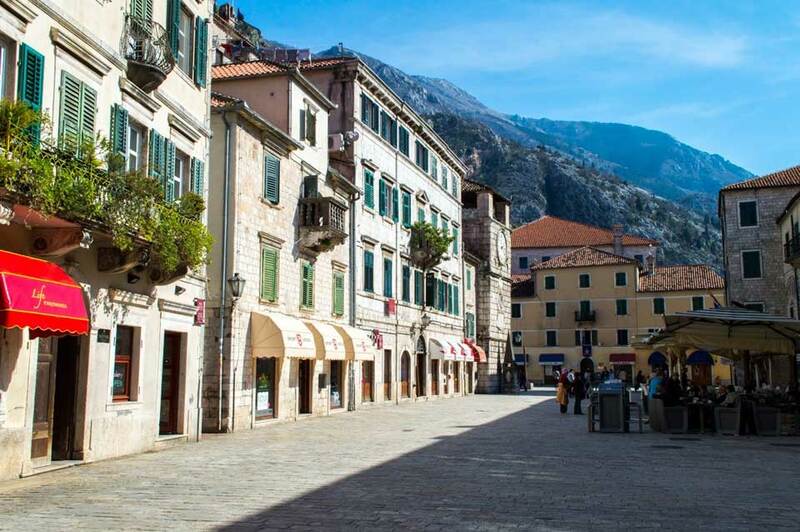 Private Kotor walking tour is one of our best Kotor tours, and is the perfect way to get to know more about history and heritage not only of this town but whole Montenegro. 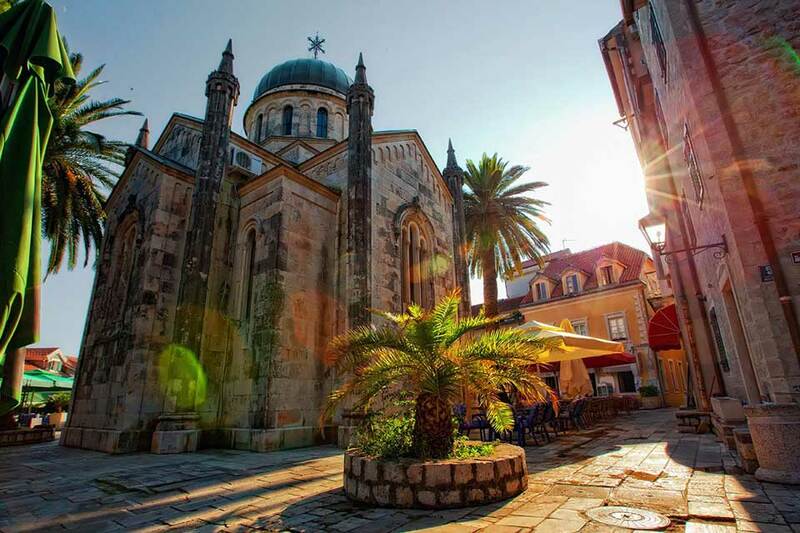 Private Kotor tours: You will be led by licensed Kotor tour guide who will introduce you to this UNESCO World Heritage Site since 1979. The town itself is tiny and a perfect maze of little Venetian streets, in which it is easy to lose oneself if it were only larger. 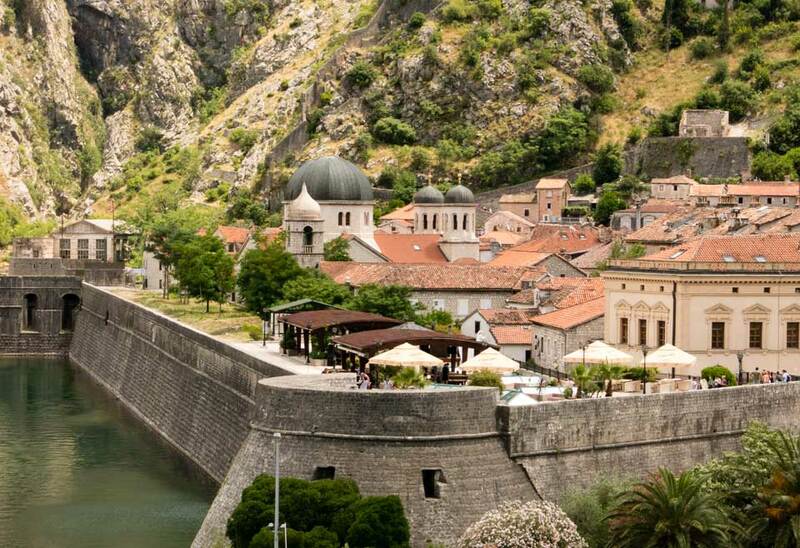 As part of our private Kotor tours, you will take a walk upon the Riva and gaze upon those precipitous mountains which tower above the town and its militarily guarded walls is a sight which at first is hardly to be comprehended. It is too stupendous. 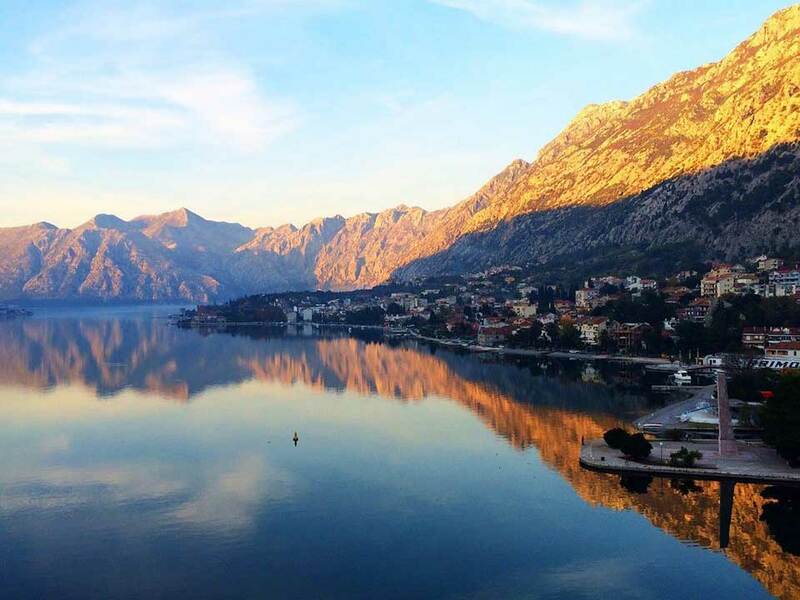 Such a masterpiece of Nature can never tire, and that is the reason why it’s a focal point in private Kotor tours. 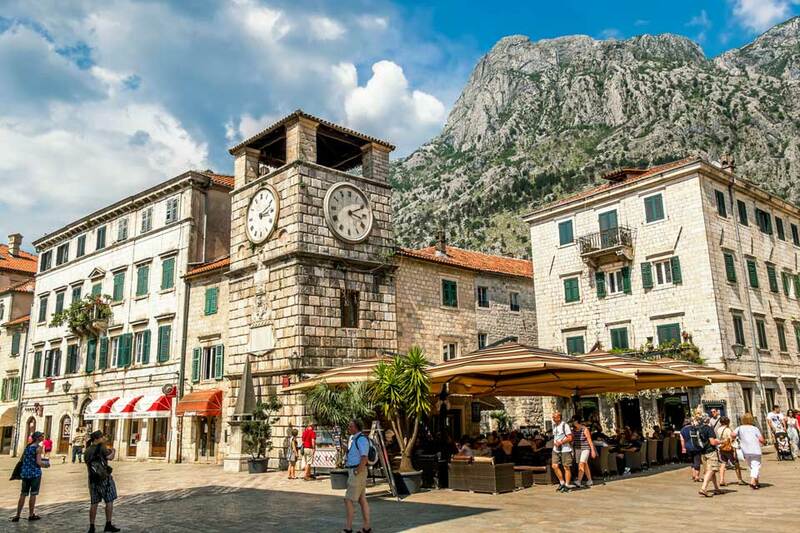 Tour lasts one hour and half but you can always extend it as this is a private tour (don’t forget to check out our other private Kotor tours). 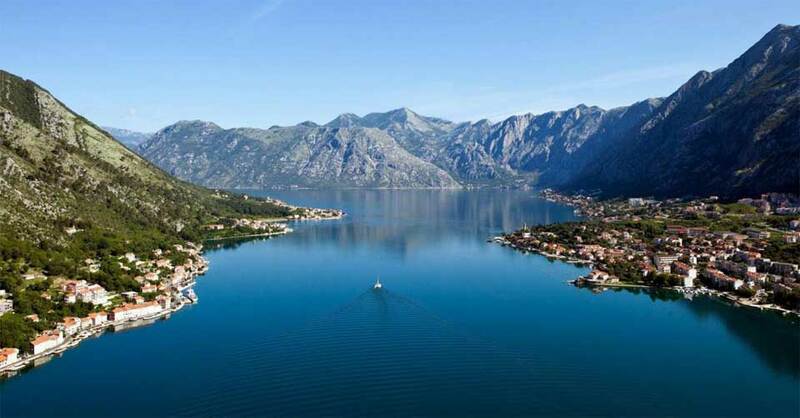 We can pick you up at the Kotor cruise port or your hotel. 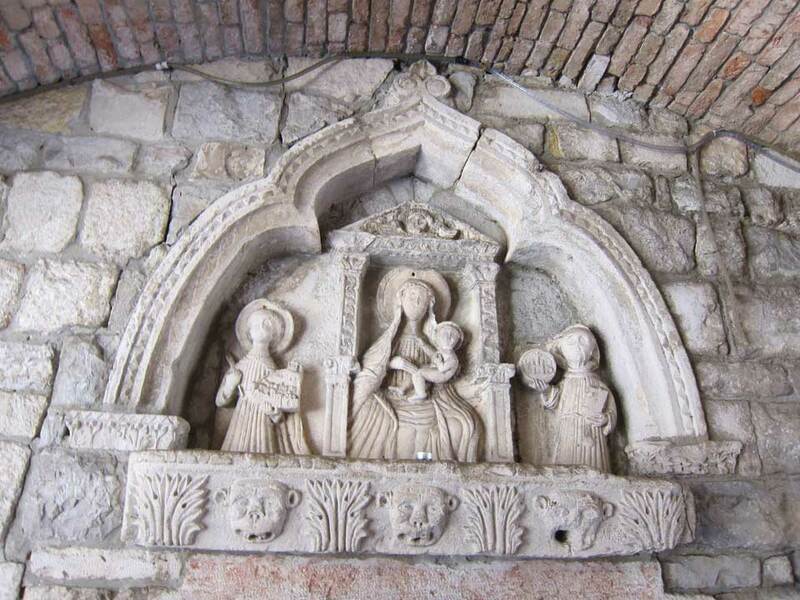 Included in this tour price Entrance fees to Kotor old town, St Tryphons Cathedral, tourist taxes, VAT. 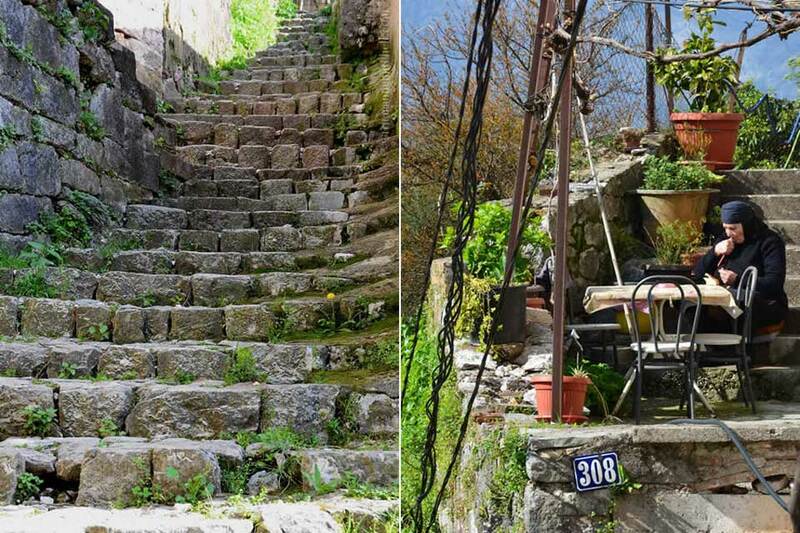 Not included in this tour price are food and drinks and souvenirs.